NorthCape is dedicated to providing customers with high quality, stylish, comfortable furniture at an affordable price. Company mission: find the perfect balance of classic designs and current trends at an exceptional value. 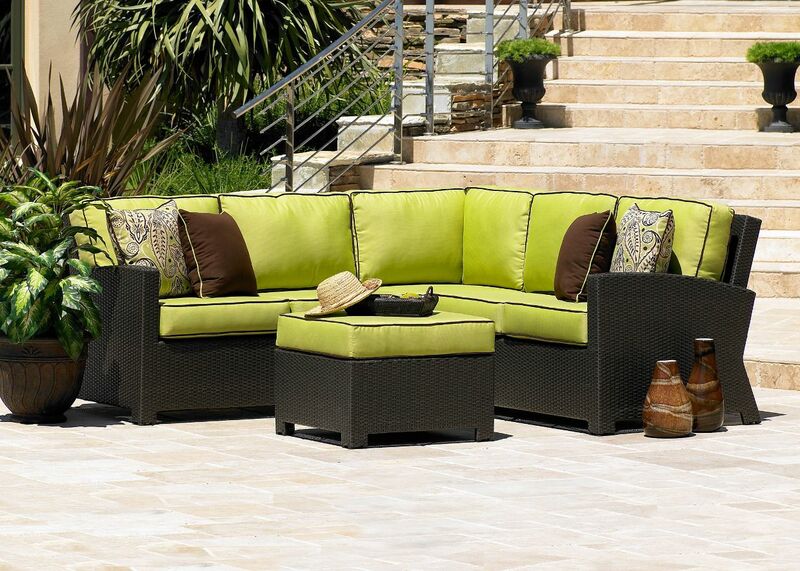 By combining durable frame construction with comfortable cushions draped in exquisite Sunbrella fabrics, they are able to offer products that are beautiful and functional. This is their promise to you. From humble beginnings in the 1980's of a lone entrepreneur importing and selling wicker furniture at flea markets to the successful international company that it is today, NorthCape is an industry leader for both design and value of outdoor furniture, cushions and accessories. NorthCape offers five distribution points, as well as a wide range of logistical options so they can keep both lead times and freight cost to a minimum. By adding two domestic sewing manufacturing facilities, as well as a comprehensive cushion and pillow program, their customers are given more options, flexibility and a greater return on investment. With the right mixture of style, comfort and value; NorthCape is proud to offer exceptional casual furniture that their customers can be proud to own. What Is The Wicker Resin Material? All Northcape wicker resin material is HDPE (high-density polyethylene) HDPE is a synthetic, food-grade plastic that requires minimal maintenance and is extremely durable. Know for its large strength to density ratio, HDPE is commonly used in the production of plastic bottles, corrosion-resistant piping, geomembranes and plastic lumber. 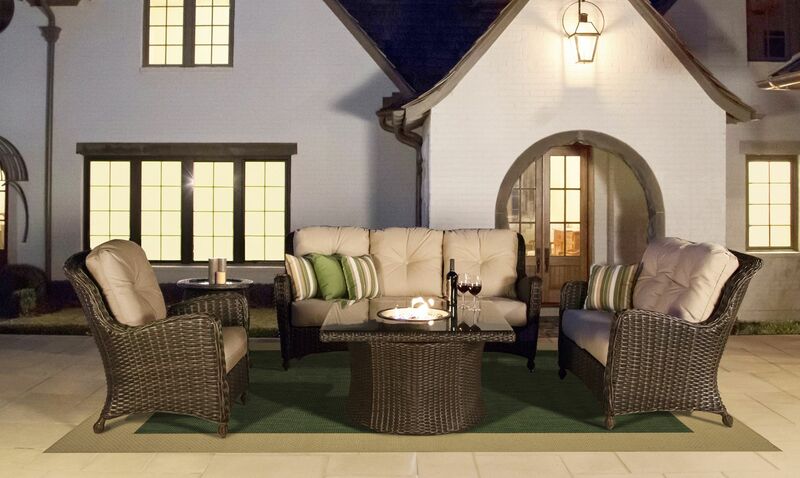 Will The Wicker Furniture Hold Up? All the wicker resins have UV inhibitors and color that is mixed into the resin rather than coated on the outside. Resin material is tested up to 4000 hours in an accelerated sun chamber to ensure that it can withstand 5 to 7 years in Arizona-type sun conditions. Northcape is very serious about producing and maintaining high quality furniture as their testing protocals are 4 times the industry standard. 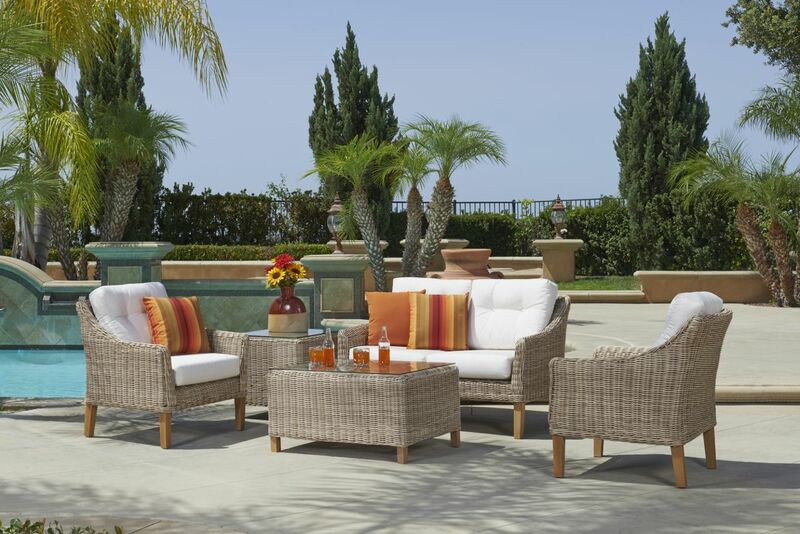 The resins are hand-woven over aluminum frames for long lasting wicker patio furniture. Whether you are updating your Northcape furniture for a new fresher look or your existing cushions are worn out Northcape has you covered. Call us for details.